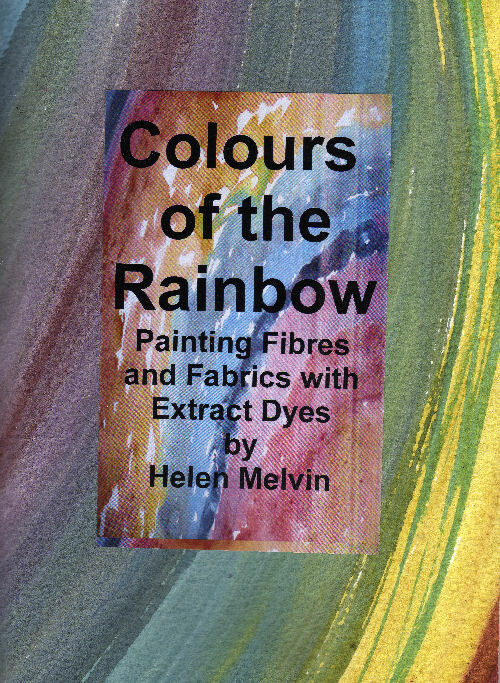 another delightful book by Helen Melvin, this one explaining how to use extracts of natural dyes, which are concentrated by drying, distillation and evaporation. It includes chapters on painting, stencilling and stamping with these thickened dyes. 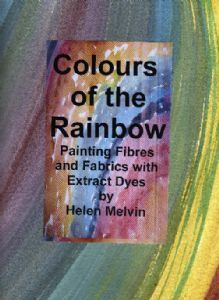 Lots of step by step colour photos and a handmade cover decorated with Helen's natural inks.